Are you interested in traveling to the luxurious island city of Saint James, Barbados? Well, you're in luck. PBJ is one of the most respected industry leaders in the world specializing in private charter flight solutions to and from Saint James, Barbados. Fortunately, this beautiful island gem has its own conveniently located airport, Grantley Adams International Airport (BGI), which makes travel to the city as easy as ever. 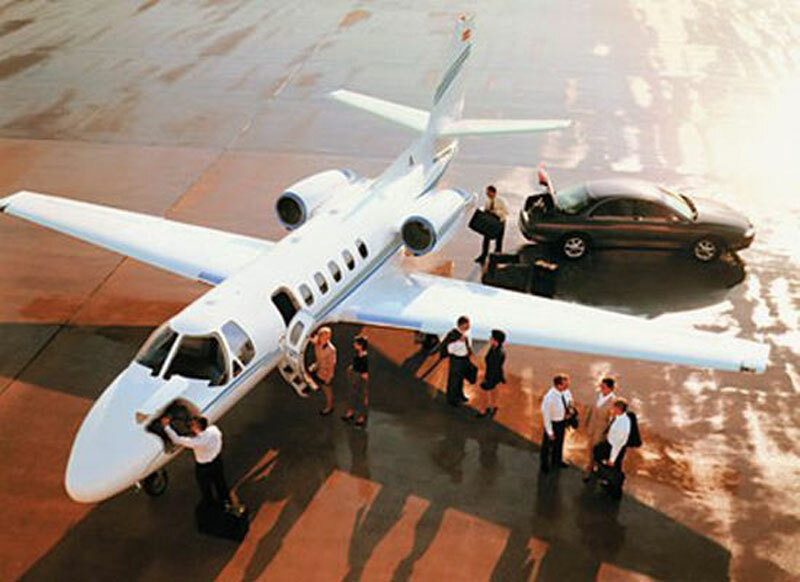 The most common privately-owned aircraft models in the area are light jets (Citation II, Beechjet 400 and Citation CJ3) as well as midsize jets (Learjet 60XR, Gulfstream G150 and Hawker 800 XP). Whether you require turbo props, affordable empty legs or VIP airliners, Paramount Business Jets is here to accommodate all your private jet charter needs with the most cost-effective rates in the marketplace. If you are interested in flying to or from Saint James, Barbados, please don't wait to call us today at +1-877-727-2538. More and more becoming known as "the playground for the rich," St. James, Barbados is the islands best kept secret. Best known for its restaurants, shopping, and golden beaches St. James is the perfect getaway vacation spot for sun starved tourists. With things to see like the St. James Church founded back in the late 1600s and the Portvale Sugar Factory make St. James is a genuine family destination. 18 global billionaires have homes located no less then 6 miles from the beach, and while land in this "playground" might be expensive, a temporary vacation is not.